PRICED TO SELL!! 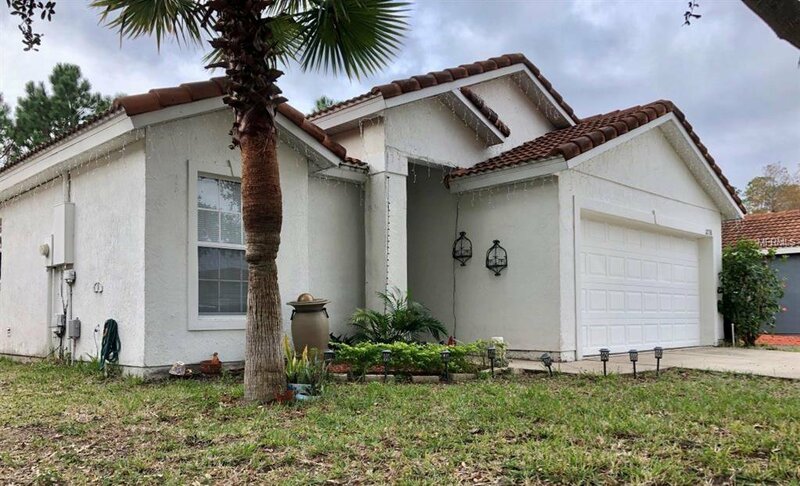 Great location in the Vizcaya at Waterford subdivision you will find this 4 bedroom, 2 bath Mediterranean style home with Tile roof and backs to a conservation, NO rear neighbors. Open plan with high ceilings and ceramic tile floors on living areas. Great house with low HOA fees. The community location allows for quick access to major highways, downtown, international airport, Research Park, Waterford Lakes shopping/dining/entertainment, University of Central Fl., NASA, Space Coast & Beaches. Listing courtesy of KELLER WILLIAMS ADVANTAGE III REALTY. Selling Office: NON-MFRMLS OFFICE.